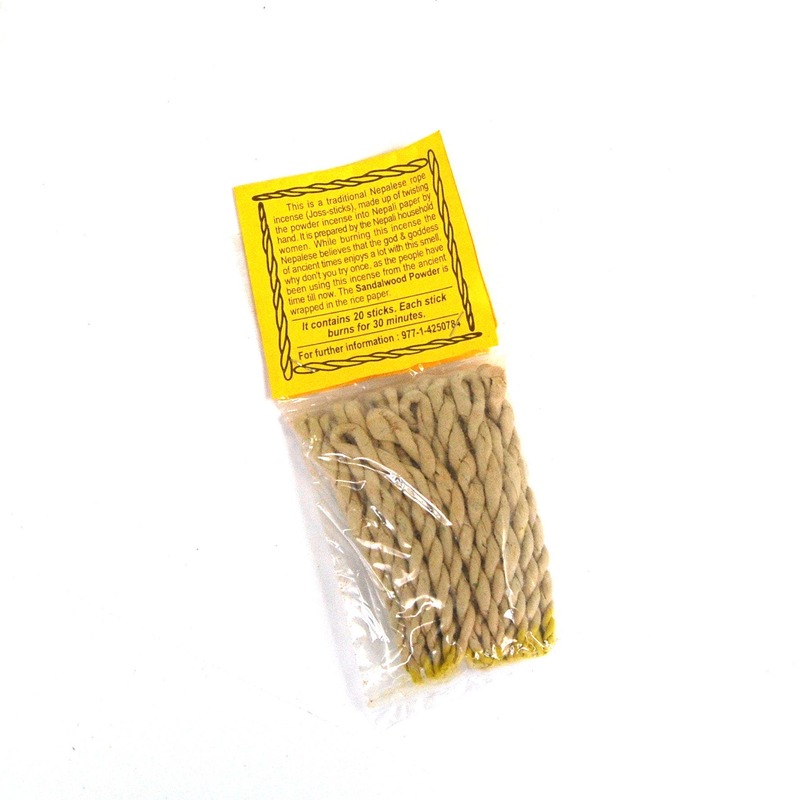 For your consideration is this bundle of Tibetan Sandalwood rope incense with burner. Each packet contains 20 3 inch ropes. To use, you light the red end and place the fat end in the supplied burner and place in a firesafe dish.